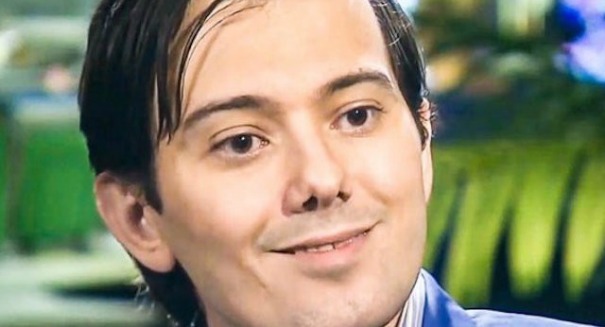 A drug company has just made a move that calls to mind the behavior of Martin Shkreli, the widely hated drug exec. A drug company may be facing some heat after doing something similar to Martin Shkreli, the hated man accused of jacking up the price of a life-saving drug just to make some more money. Marathon Pharmaceutials has received approval from the U.S. Food and Drug Administration for Emflaza or deflazacort, meant to treat muscular dystrophy, and it increased the price of the drug 70 fold to $89,000. The drug, which treats a rare form of the disease found in boys, has been available in Europe for decades at a fraction of that cost, but that doesn’t appear to matter to Marathon. It calls to mind the actions of Shkreli, who did something similar with his company Turing Pharmaceuticals, which resulted in hearings, investigations and fury from the public, none of which appeared to bother Shkreli. It seems to be part of a trend of snapping up older drugs for not much money and then greatly increasing the price tag, forcing the patients to foot the bill. This particular drug is meant to treat a disease that impacts about 12,000 boys each year in the United States.